As a landlord, it’s your responsibility to maintain your property. Maintaining your property is essential for the health and safety of your tenants and to prevent costly repairs. That said, without proper planning and smart decisions, property maintenance expenses can quickly get out of hand. That’s why having a budget and a maintenance plan for your property is a must. 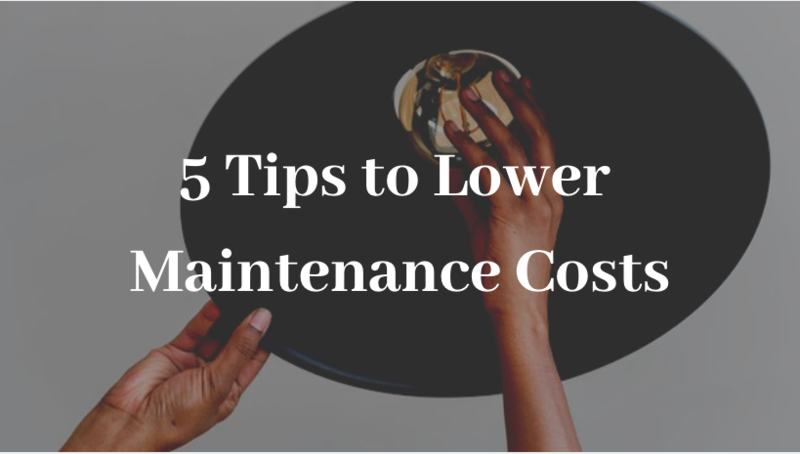 In this article, we share with you 5 tips on how to keep your rental property’s maintenance costs low. Tip #1: Respond to problems as soon as possible. The key to preventing costly repairs is to respond to problems as soon as possible. Besides, keeping on top of maintenance issues helps build a good landlord-tenant relationship. And when tenants are happy, you’re less likely to have problems collecting rent at the end of the month. Tip #2: Plan for current AND future expenses. But you would be surprised at the number of landlords who ignore doing this. Planning for future expenses helps minimize financial headaches long-term. Future expenses may include saving for potential roof leaks, bursting pipes and failing appliances. Planning for current expenses is also key. 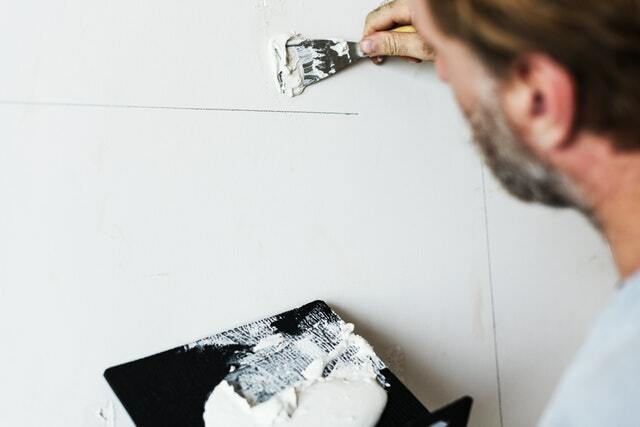 Broadly speaking, you should set aside about one and half times the monthly rent for property maintenance every year. And remember to factor in turnover costs. For example, painting, cleaning, and repair costs. Tip #3: Understand your property codes. Consider property codes when handling maintenance requests. The codes are intended to ensure the community’s health, safety, and welfare. If you aren’t familiar with your state’s property codes, it’s best you make time to look into it soon or seek professional help. Tip #4: Find ways to be more cost-efficient. You can accomplish drastic reductions in heating, cooling and electricity costs through very simple changes. You could, for instance, install efficient showerheads and toilets. These can go a long way in helping minimize water consumption. You could also seal and insulate your home. A tightly sealed home can improve comfort and indoor air quality while reducing your utility bills. Tip #5: Regularly inspect your property. Many landlords, especially new ones, often overlook regular property inspections. This often turns out to be a rather costly mistake. Regular property inspections help detect issues early and thus prevent serious damage and costly repairs. Carrying out four inspections per year will often suffice. That is, when tenants first move in, when seasons change, during a drive-by, and when the tenant eventually leaves. Being able to manage maintenance issues quickly and efficiently is key to a successful rental business. By the same token, keeping maintenance costs low is essential for good cash flow.